Mathias, aboard a ship with his wife, sees a boy with a striking resemblance to himself and is called - Mathias. 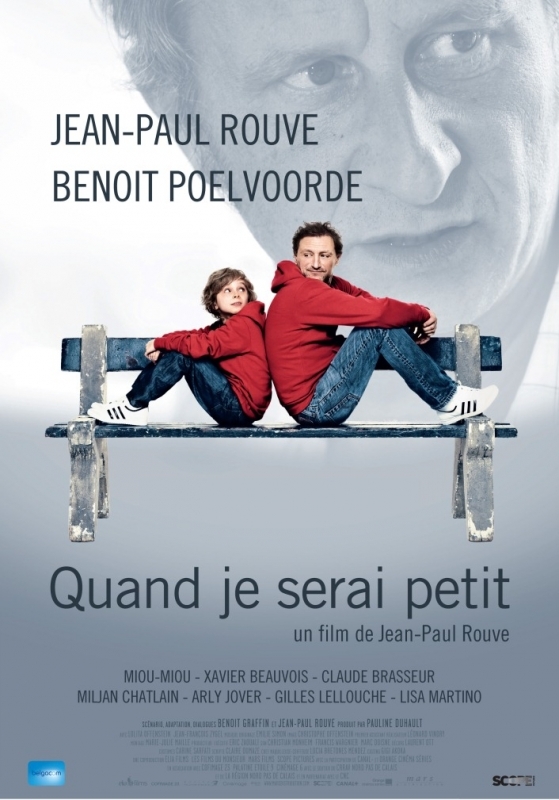 He then tracks him to a town north of France to discover that the boys parents are exactly like his parents, only to know that his life is payed over again just 30 years post. He then chooses to be the guest in his own life, while he has a life to live at hand.